Good Personal Protective Equipment habits. Welcome to this course on Personal Protective Equipment. Personal Protective Equipment commonly known as PPE, is a barrier or shield against hazards in the workplace. 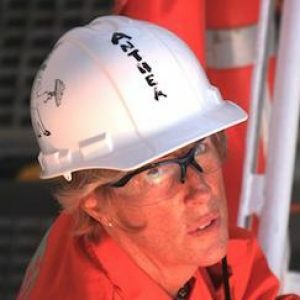 PPE however, is the last resort for safety in the workplace. It should only be implemented after all hazards have been controlled by other methods and a risk remains. 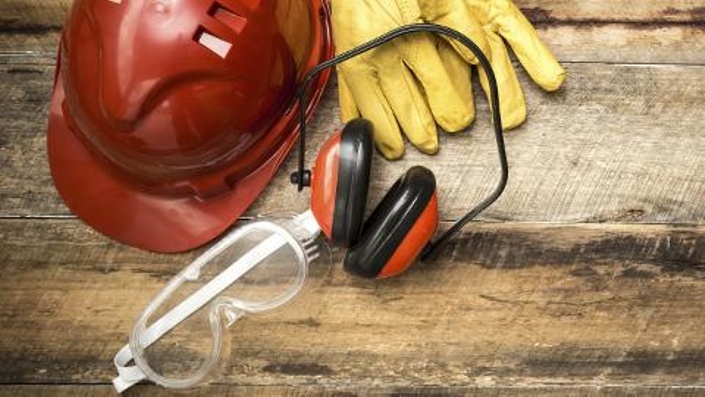 The main principles of PPE are to prevent hazards from entering or contacting workers? bodies, and to prevent hazardous materials attaching to workers? personal clothing from where it may affect others. Regulatory bodies such as OSHA and HSE personnel constantly look at the adequate level of PPE needed for your work environment and this is what you should adhere to. Your employer has a duty to supply the correct PPE for your job role, maintain its fitness for duty and teach you how to use it. Your duty is to wear it properly and report any problems with it immediately. This course satisfies OSHA 1910.132 through 19101.137. All oilfield and manufacturing personnel should take this course.